What do our Shakespeare workshops entail? Our sessions are designed to work with different key stages and help them explore his language and work. 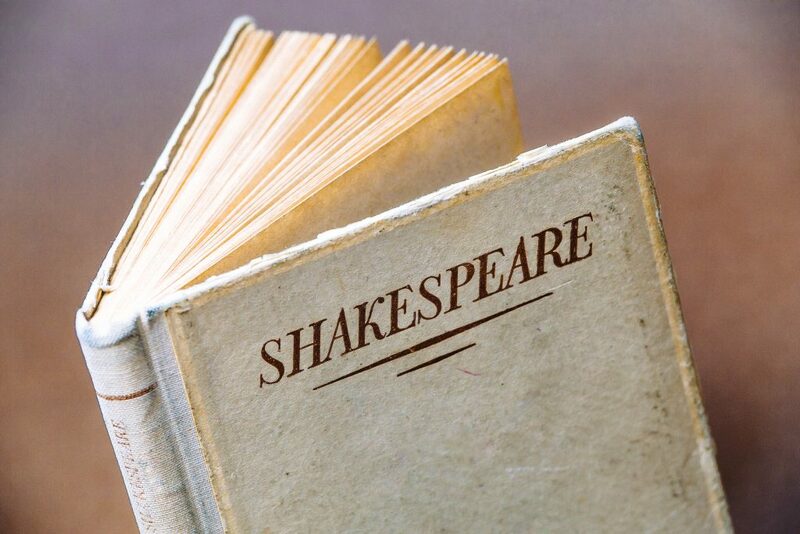 Sessions involve looking at Shakespearian compliments and insults, tongue twisters and workshopping a whole class piece focussing on one of Shakespeare’s famous plays. Our specialised drama classes are tailor made to encourage communication and presentation skills; building confidence, self-esteem and social interaction skills with a focus on literacy.